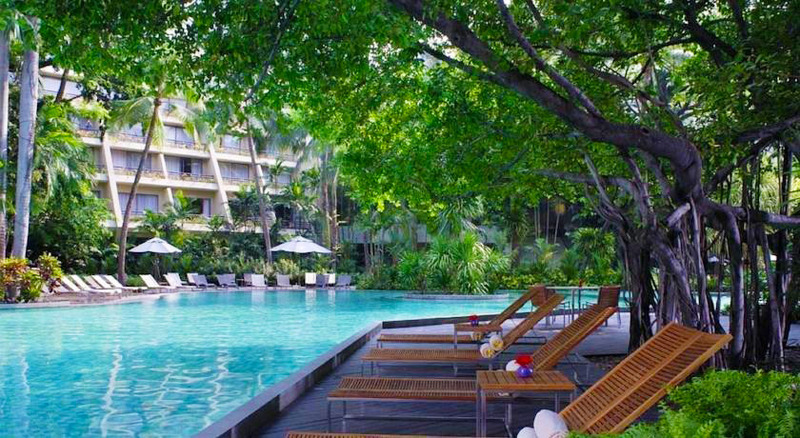 Soon the Nai Lert Park Hotel will be owned by the Movenpick Hotels & Resorts. As the new management, Movenpick plans to update and improve the beautiful Park Hotel. Renovations will not be limited to rooms, but to services both for businesses and for leisure activities. Food will be authentic Thai cuisine, and there will be a garden, and a ballroom, to name only a few of the amenities that will be available. Everything will be up to the Movenpick standard. 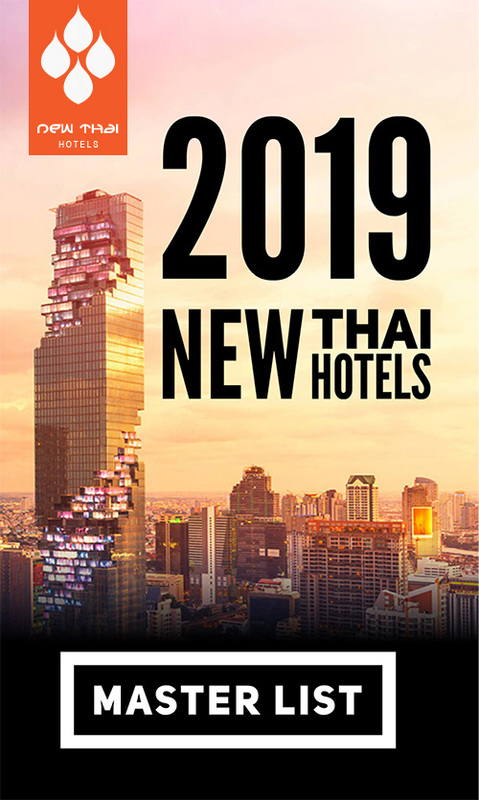 An iconic, tourist landmark in Thailand will reopen early in 2019, after an extensive overhaul from Movenpick Hotels. surrounded by extensive, manicured gardens. The hotel offers 294 elegant guest rooms as well as an assortment of leisure and business facilities. This entry was posted on Tuesday, September 18th, 2018 at 9:41 am and is filed under News. You can follow any responses to this entry through the RSS 2.0 feed. You can leave a response, or trackback from your own site.